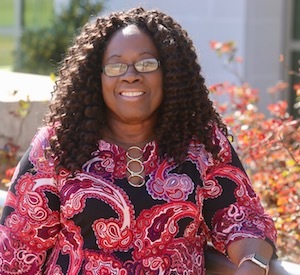 ITTA BENA, Miss.— A Mississippi Valley State University staff member was recently named to the board of the premier organization for Advancement professionals. MVSU Senior Advancement Officer/Grants Administrator Jannette S. Adams has been selected to serve as a member-at-large of the Council for Advancement and Support of Education (CASE) District III Board of Directors. In addition, Adams has also been named the chair of the Historically Black Colleges and Universities (HBCU) committee. 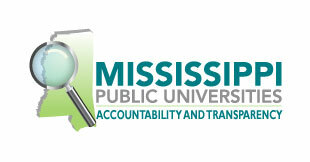 The organization boasts 87,000 members and serves 3,700 institutions. District III serves states in the south eastern region of the United States. The board has a total of 12 members-at-large. Adams was notified of the appointment last fall and was formally voted-in during the CASE District III Annual Conference. Her term will run through 2021. With only 18 HBCUs represented during the most recent annual conference, Adams said she aspires to encourage more HBCUs to take advantage of the wealth of resources and knowledge CASE offers. CASE is an international association of education advancement officers, including those who work in alumni relations, development, fundraising, communications and marketing for independent schools, colleges and universities. CASE is a valuable source for practical, in-depth information and training in all areas of institutional advancement for different career and management levels. The organization also affords its members many networking, mentoring and leadership opportunities. To learn more about CASE District III, visit www.casethree.org.